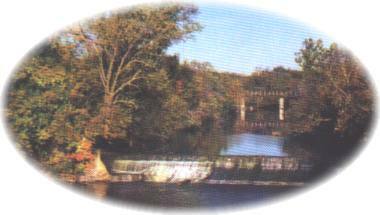 Canoe trips - down scenic Fall River, 6-8 miles/3/4 hours. Also guided backpack trips, Spring and Fall. Camping - area lakes, Fall River and Christian Hills Camp. Hunting - the best anywhere! Quail, Prairie Chicken, Turkey, Deer, and Rabbits.